90PT Robert Parket. 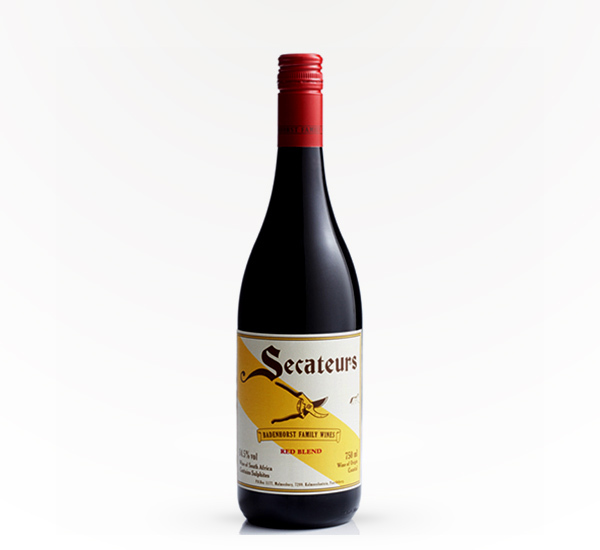 71% Shiraz, 21% Cinsault and 8% Grenache, has a generous and well-defined bouquet of red plum, blackcurrant and dried rose petal aromas, revealing more black fruit as it opens in the glass. 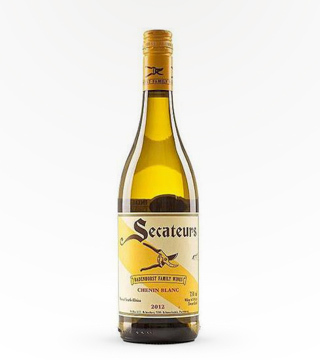 The palate is medium-bodied with grainy tannin, crisp acidity, more black than red fruit here with a slightly brittle but fresh as a daisy finish that belies the structure.